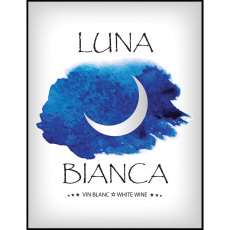 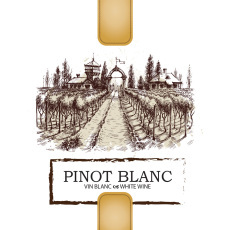 Make your homemade bottled wine look its best with some wine labels! 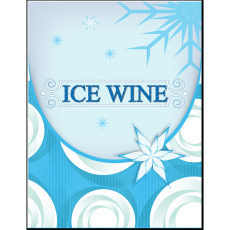 For that have multiple batches of wine in bottles, these will also help you tell your homemade creations apart! 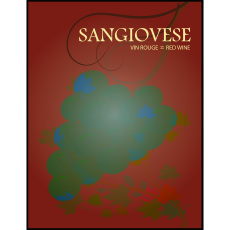 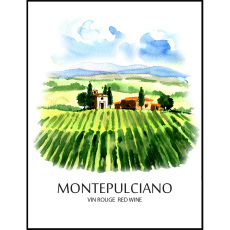 Self adhesive wine labels for your montepulciano wines! 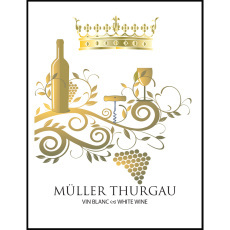 Self adhesive wine labels for your muller thurgau wines! 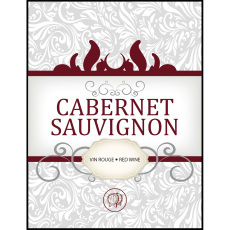 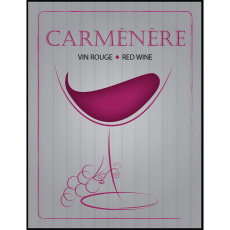 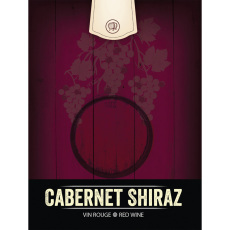 Self adhesive wine labels for your carmenere wines! 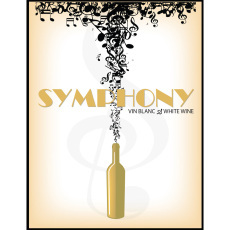 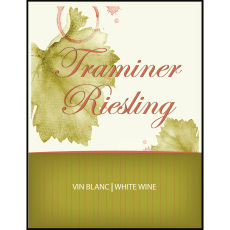 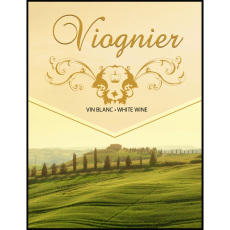 Self adhesive wine labels for your traminer riesling wines!